Introducing the newest addition to our collection of modern table lamps, this beautiful Black Stone Modern Table Lamp is a perfect addition to add to your home for an instant interior upgrade. 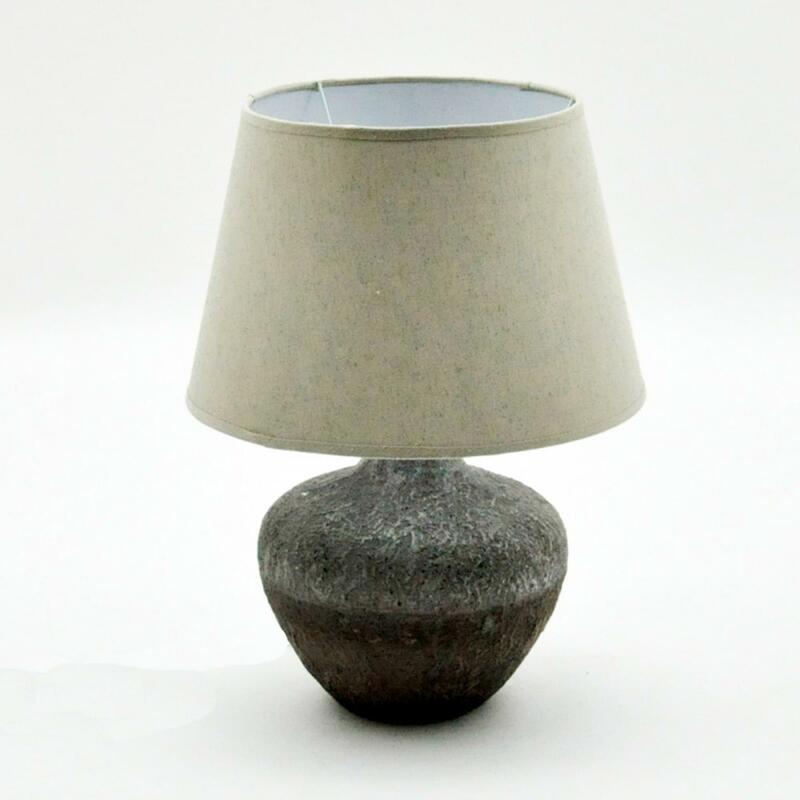 The base of the lamp is made from stone and complete in a black and dark grey colour. Topped with a cream shade this table lamp is a must have addition in your home.